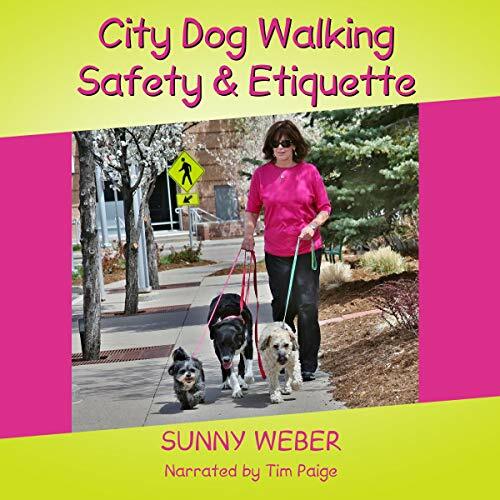 Showing results by narrator "Tim Paige"
City Dog Walking Safety & Etiquette covers all the scenarios you and your dog can expect in urban and suburban environments. You will learn simple commands to help you understand each other, find the best equipment, become aware of local hazards, and appreciate basic manners so you and your pup are welcome wherever you go. 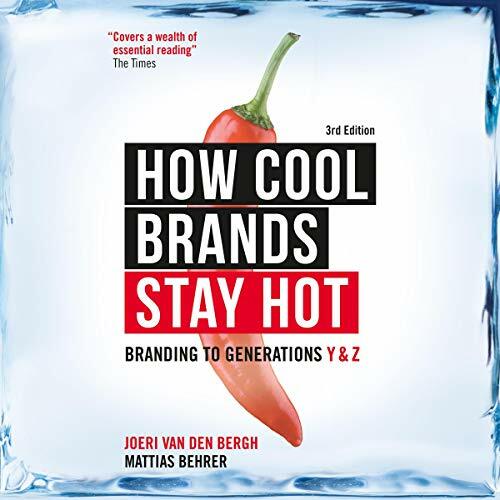 While the first two editions of How Cool Brands Stay Hot focused exclusively on Generation Y (Millennials), this fully revised third edition looks at both Generations Y and Z. Using new market research to map and quantify the spending power of Generation Z, branding experts Joeri Van den Bergh and Mattias Behrer provide hard evidence on the impact of this generation and suggest ways to market effectively to them. The book reveals how Millennials think, feel, and behave, and discusses how recent developments such mobile marketing and purchasing.